This 45kW commercial rooftop solar was installed on the 14th floor of a new hotel tower. At the initial stage, when the hotel was in pre-commissioning stage, energy from the rooftop solar was used to offset energy supplied solely by the on-site Diesel Generators. 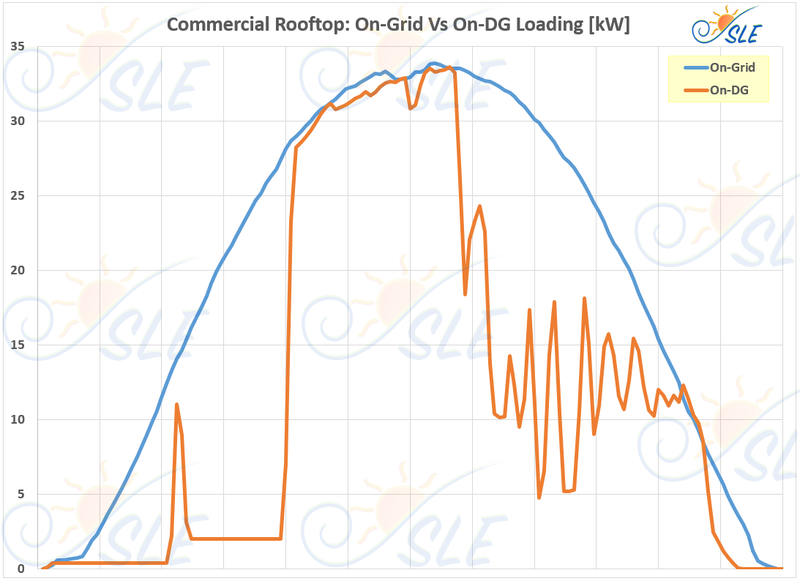 This case study provides a comparison of the plant between operating in "On-Grid" mode and "On-DG" mode.